Woodstock Soapstone Co. Blog: The Moose is not Loose! The Moose is not Loose! Looking for a moose sighting? The moose is no longer on the loose, we have one, perhaps two, here at the Woodstock Soapstone Company. 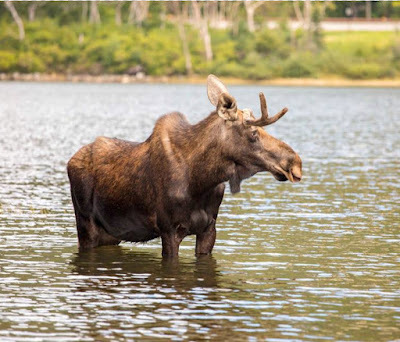 Fall is the season when the question "where are the best places for moose sightings?" is often heard. This month, the answer is right here! 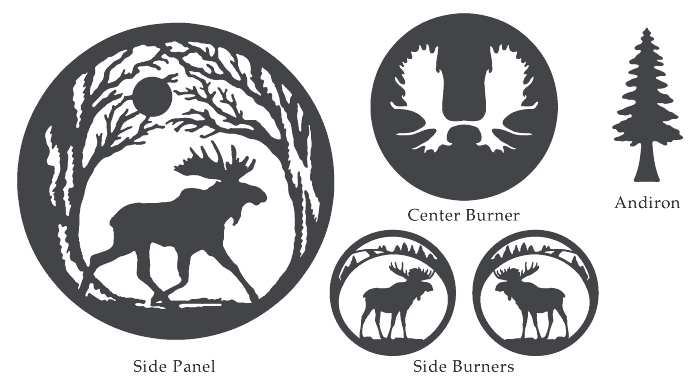 If you visit us and take our Moose Tour, you are sure to see moose art, moose tools, and if you're lucky, you might catch a glimpse of our one-of-a-kind "Trophy Moose Stove". 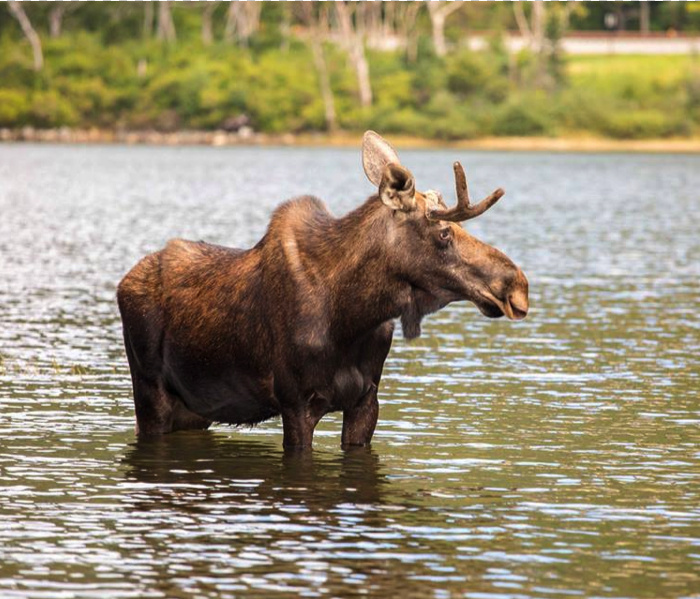 If you are visiting Northern New England, stop in and take our Moose Tour. We are open Monday thru Saturday, 9:00 to 5:00. If you are unable to stop in, please remember to brake for moose – it is good for you, and good for them. However, you don’t have to take our moose tour for a moose sighting, you can have one in your own home if you take advantage of our September Steal of the Month. When you order the September Steal of the Month, you get the Midnight Moose art set for FREE, and a FREE moose tool set and hanger. Don’t delay, this special offer only lasts during the month of September.